What is the BrightSide Produce Buyers Club? The BrightSide Produce Buyers Club is a convenient on campus option for fresh produce. It allows SDSU community members to have access to affordable fresh fruits and vegetables while supporting deliveries of produce to underserved communities. Buyers Club members sign up for a produce package based on the number of fresh fruit and vegetables they would like to receive each week. 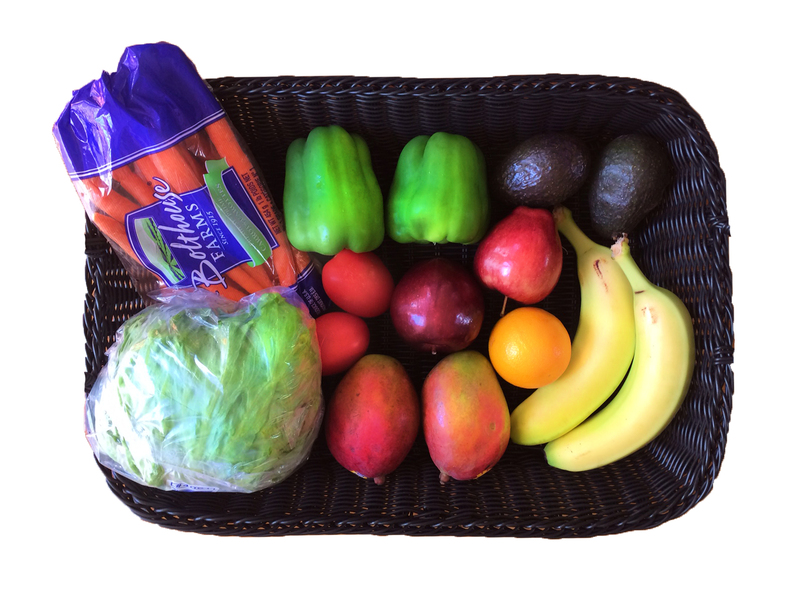 Packages start at only $5 and will contain a mix of fruits and vegetables (based on availability and seasonality). Buyers Club members then pick up their produce package during the SDSU's Farmers Market on Thursdays between 10:00am and 3:00pm. 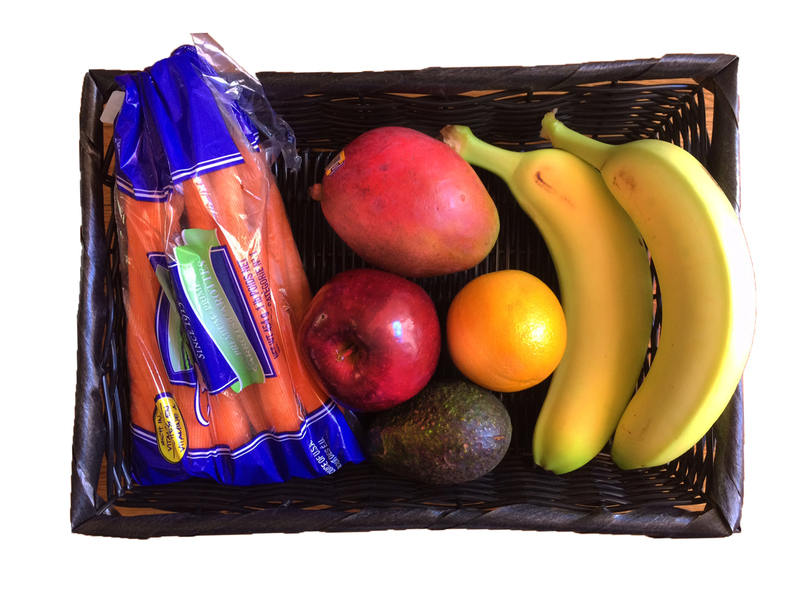 With 6-7 pieces of produce per week, you'll get a great deal on your snacks for the week and will help increase the number of healthy snacks available in National City food stores. 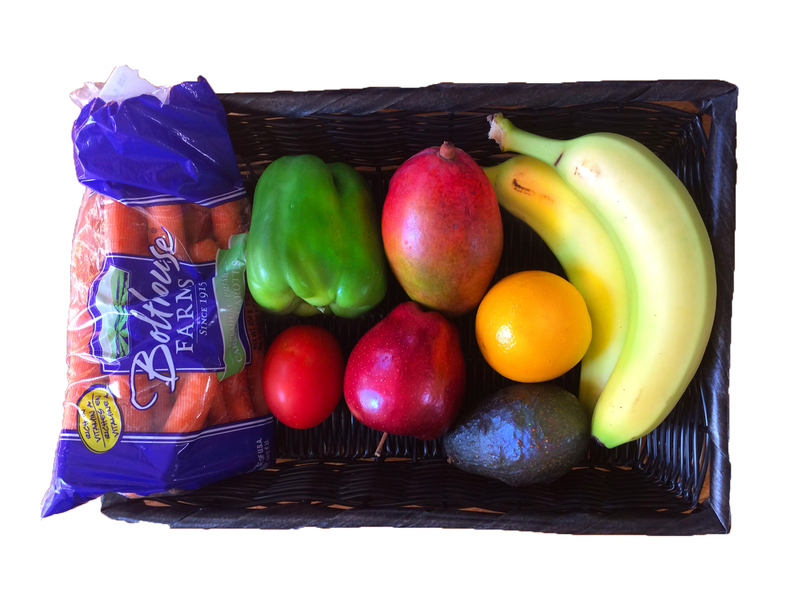 With 8-9 pieces of produce per week, you'll not only have enough produce to snack on, you can complement a few meals with yummy additions while helping us us expand the reach of fresh produce availability in underserved San Diego communities. With 14-15 pieces of produce per week, you'll be on track to meeting your fruit and veggie consumption goals! 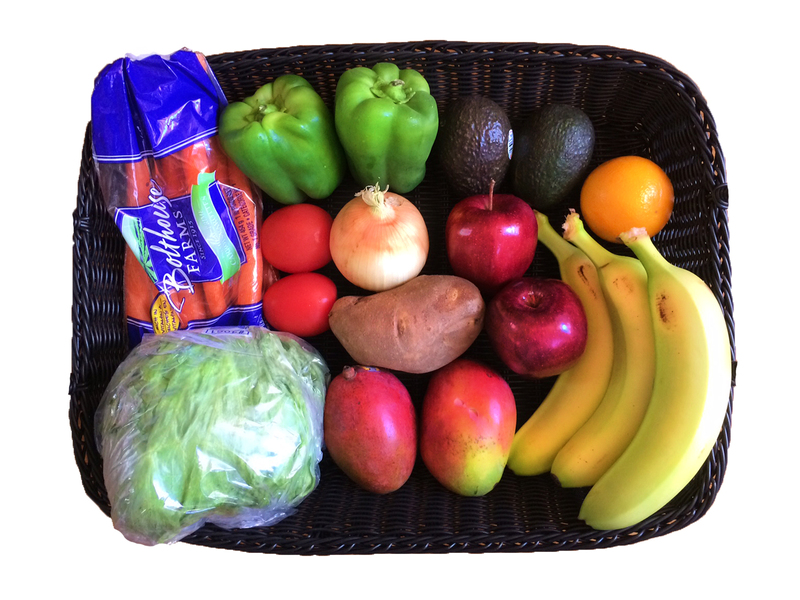 With 17+ pieces of produce per week, you'll have a variety of produce to complement every meal and you'll certainly help further our reach in underserved communities. BrightSide provides two payment options. You can sign up for a subscription and the package amount will be deducted from your account weekly. Please select your package from the drop down menu and click subscribe. This will redirect you to PayPal to complete the sign up process. The first payment will be processed the week of January 15th, with the first delivery taking place on Thursday, January 18th. Pay for all remaining deliveries for the semester now (the amount is calculated based on the number of deliveries left in the semester at the time you sign up by the package price). Pick up will be weekly at the SDSU Farmers Market, every Thursday between 10am and 2:30pm.